I returned from a short break in NY. Memorycards full with new pictures from the Big Apple. This is one picture taken in Central Park. 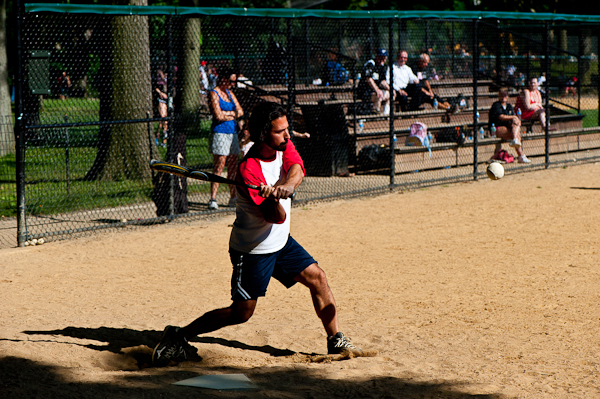 This entry was posted in Color, Nikon D700, Travel and tagged New York, Sport.